Data by: Town of Kernersville Community Development Department, Town of Kernersville Parks and Recreation Department. Park location/Name – Provides the address location and the specific name of the park desired. 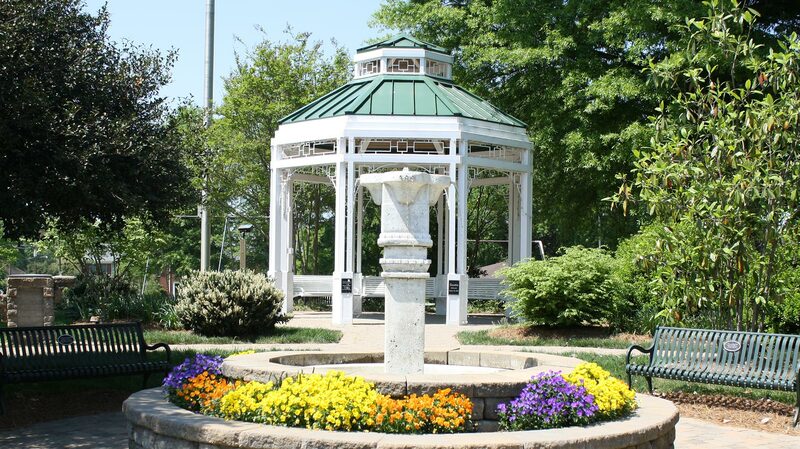 Park Amenities – Tells if the park has shelters, picnic sites, grills, bathrooms, playgrounds, walking trails, fishing, basketball, tennis, or softball. Other park uses – Describes any other uses that might not be under the list of park amenities.